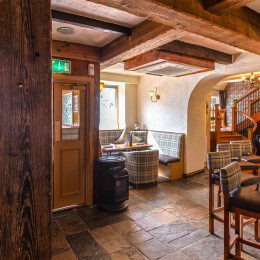 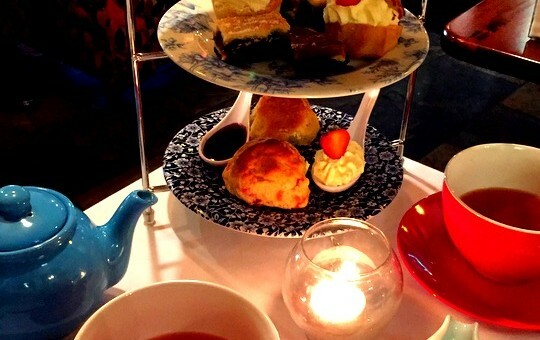 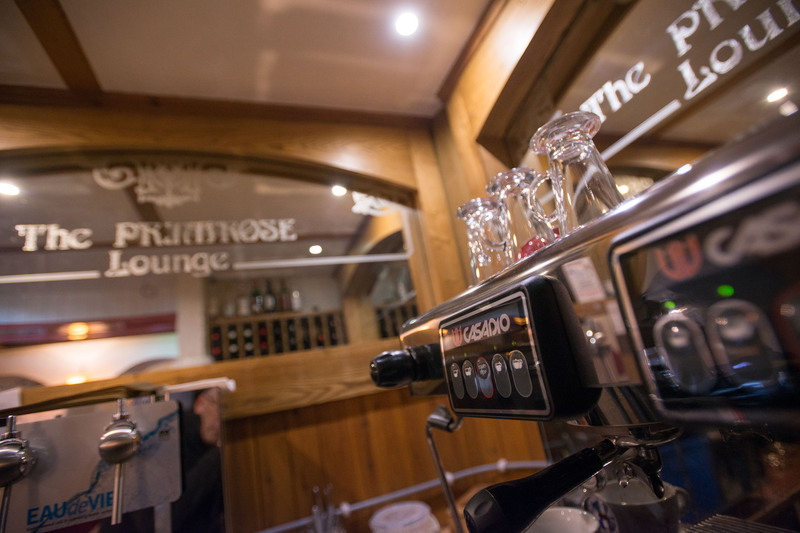 We have been welcoming guests to our restaurant & bar for over 80 years and have enjoyed an enviable reputation for great food and service. 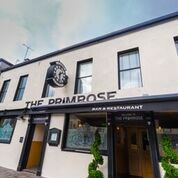 Navigate through our website and explore our restaurant & bar, lunch & dinner menus, special offers, function room & entertainment. 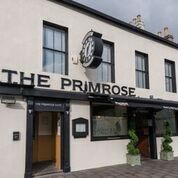 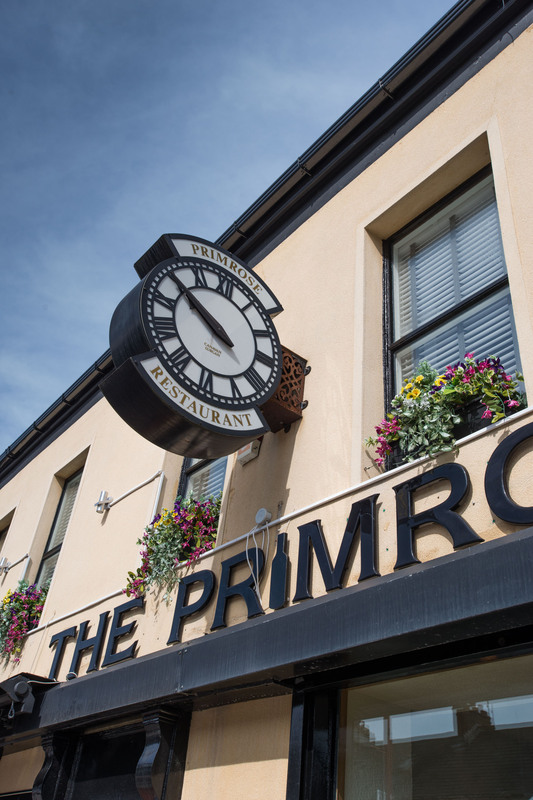 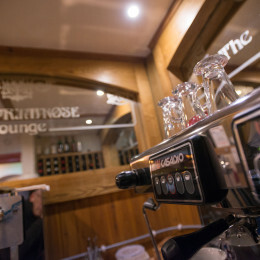 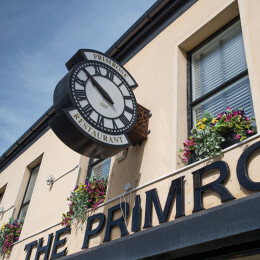 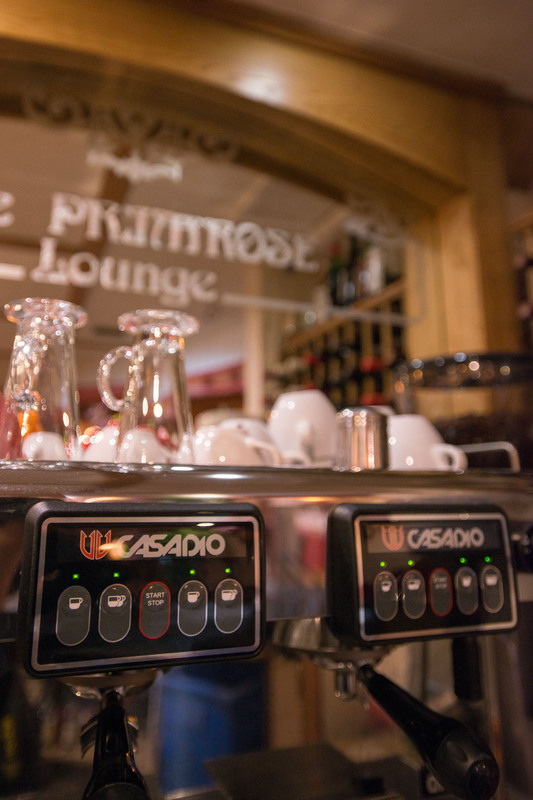 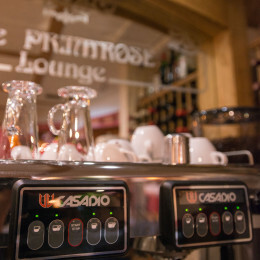 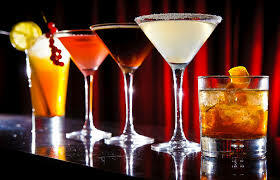 We look forward to welcoming you to The Primrose.